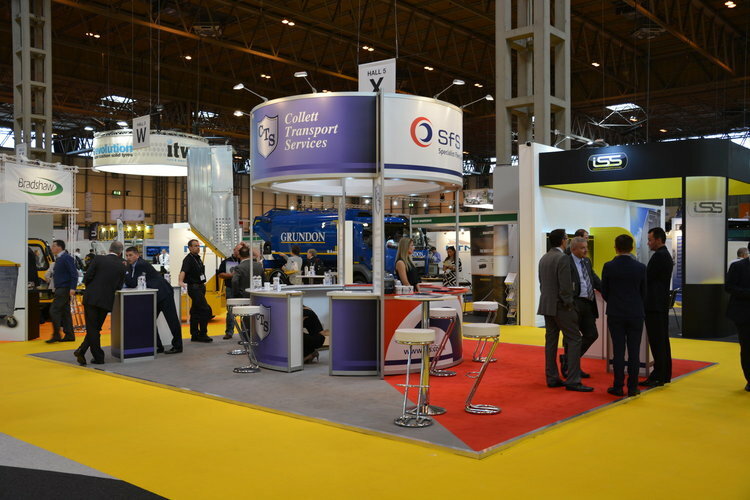 Specialist Fleet Services Ltd (SFS) and its subsidiary Collett Transport Services (CTS) are returning to the RWM (Resource Waste Management) exhibition following a year of investment, expansion and record customer retention levels. Northampton-based contract hire and fleet management provider SFS is celebrating a recent contract win for Richmondshire District Council, the third consecutive time it has been awarded the contract. This follows successful bids for Hambleton and Teignbridge District Councils both of which renewed their contracts, as well as a first time win to provide vehicles for the Lichfield and Tamworth Joint Waste Service. Meanwhile short to medium term specialist and municipal vehicle hire company, CTS, has invested over £2.3m since last year’s show expanding and refreshing its fleet. The company now boasts a fleet of over 170 vehicles including Refuse Collection Vehicles (RCV’s), Specialist Recycling Vehicles, Hook Loaders, Skip Loaders and Caged Tippers, and has developed its range of Self Drive Hire Sweepers.